The ITIC has the vision to become a R&D Centre for ICT’s reference at a local level, with national and international cooperation activity. The mission is to conduct research, development and transfer of knowledge in the field of information and communications technology, train human resources in the area of ICTs and promote agreements with training institutions and private agencies and the public sector. Received the engineering degree in information systems from Universidad Tecnológica Nacional, Mendoza, Argentina, in 2007 and received the Ph.D. degree in computer science at UNICEN, Tandil, Buenos Aires, Argentina in 2013. He is member of the Information and Communication Technologies Institute (ITIC), Universidad Nacional de Cuyo, Argentina. 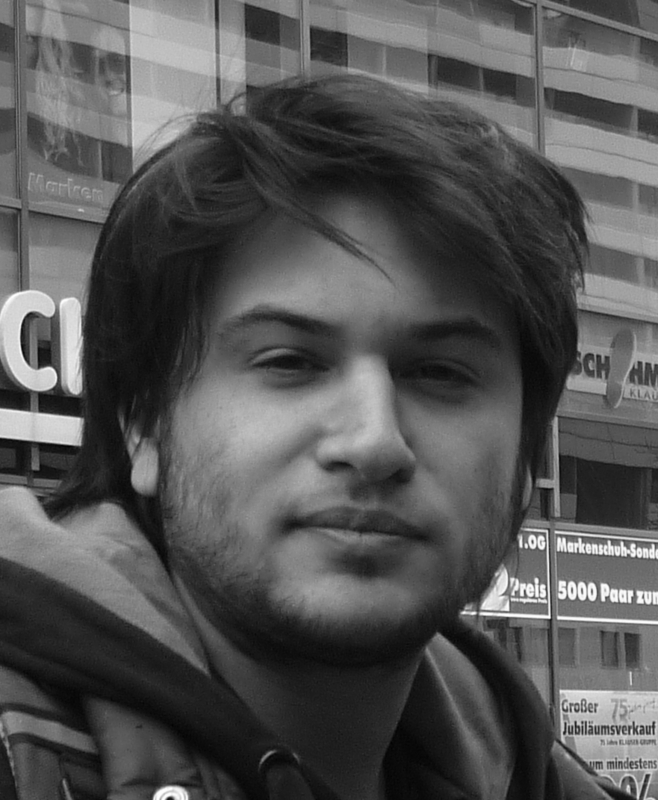 His research interests include Big Data Analytics and Machine Learning, Scheduling and optimization, Performance evaluation and prediction techniques, Grid and Cloud Computing. 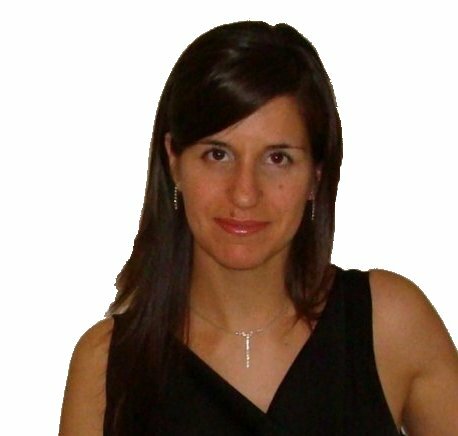 Elina Pacini received a Ph.D. degree in Computer Science from the UNICEN University, in 2014, and the Information Systems Engineer degree at the FRM-UTN University, in 2005. 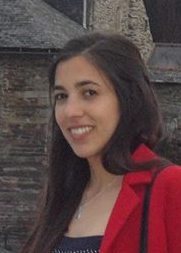 She is a Teacher Assistant at the Facultad de Ciencias Exactas y Naturales, UNCuyo University, and a member of ITIC Research Insitute at UNCuyo University since 2009. She is interested in Parallel/Distributed Computing, particularly Cloud Computing, Job/VM Scheduling, Swarm Intelligence and Scientific Applicacions. 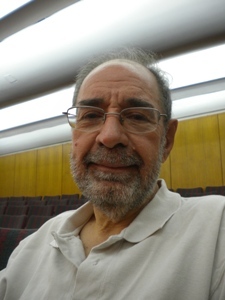 Sergio Ariel Salinas Ph.D. in Computer Science at the UNICEN University, Information Systems Engineer degree at the FRM-UTN University, in 2004. 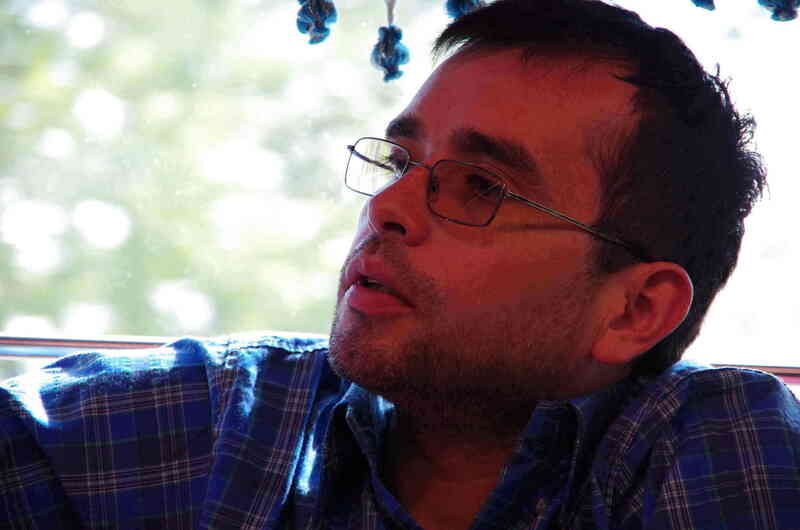 He is a Teacher Assistant at the Facultad de Ciencias Exactas y Naturales, UNCuyo University, and a member of ITIC Research Insitute at UNCuyo University since 2006. He is interested in Grid Computing, Mobile devices, Internet of things, Wireless Sensors Networks and Programming Languages. 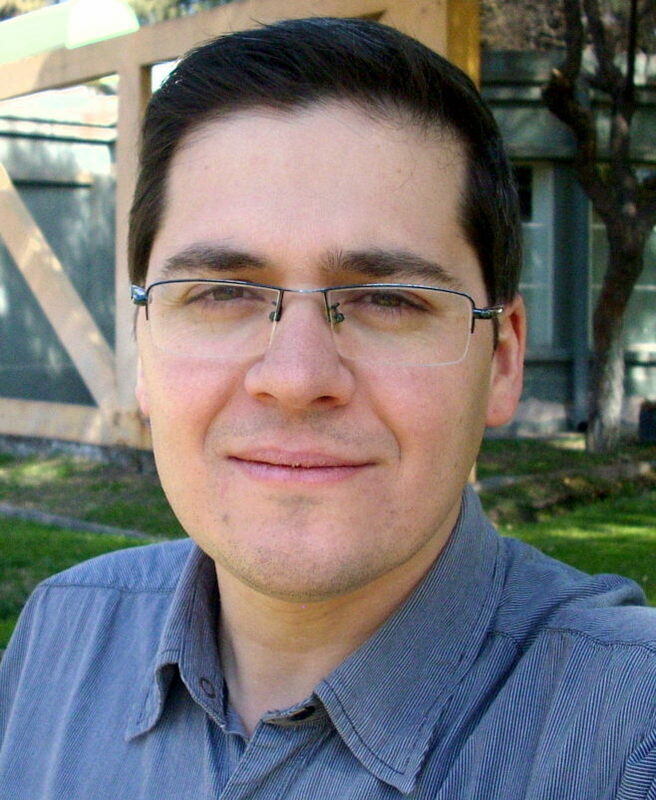 Lucas E.,Iacono received the Electronics and Electrical Engineering degree from the Universidad de Mendoza, Argentina, in 2007 and a PhD from Universidad de Mendoza in 2015. 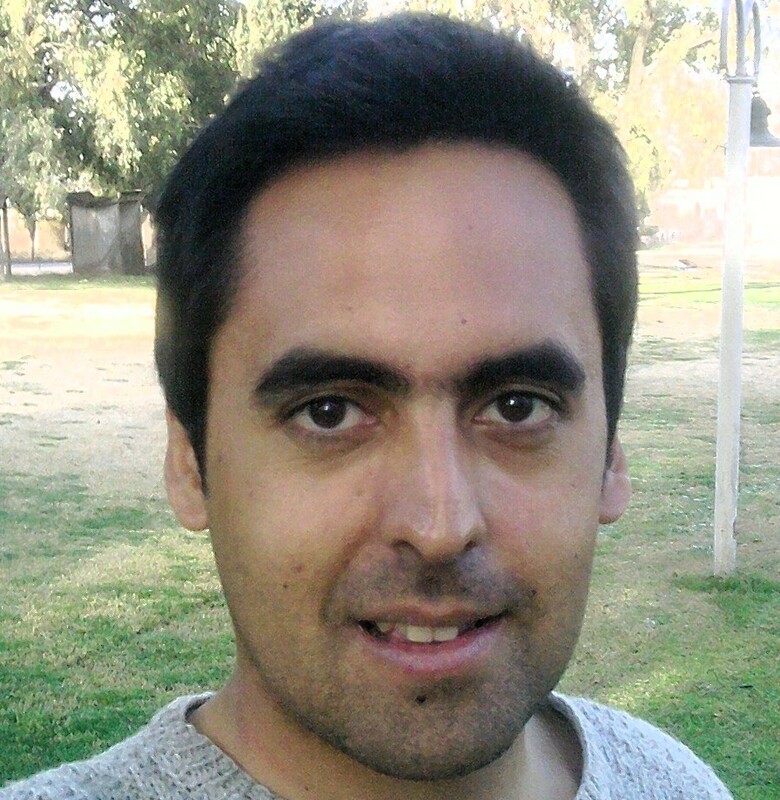 Currently, he is Posdoctoral Fellow at the Consejo Nacional de Investigaciones Científicas y Técnicas of Argentina (CONICET). His research interests include Internet of Things technologies particularly WSNs and Cloud Computing. His investigations include IoT applied to Frost Prediction and Environmental Monitoring. Doctor of Engineering and Electronic Engineering. He is a Professor at Exact and Natural Sciences Faculty and at Engineering Faculty, Universidad Nacional de Cuyo. He is member of the Information and Communication Technologies Institute (ITIC), Universidad Nacional de Cuyo, since 2010. His research interests include remote laboratories, wireless sensor networks and cloud computing. Received the bachelor degree in Computer Science from Universidad de La Habana, Cuba in 2012. Received a scholarship from the Argentine Council of Scientific and Technological Research (CONICET) in 2016. 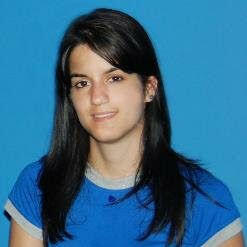 She is a PhD student in Computer Science at the UNICEN, Tandil, Buenos Aires, Argentina. Research topic: Swarm intelligence techniques for the efficient scheduling of scientific workflows on Cloud environments. – Universidad Nacional del Centro de la Provincia de Buenos Aires, Instituto de Sistemas Tandil (ISITAN). Professors: Cristian Mateos, Marcelo Campo, Analia Amandi, Alejandro Zunino, Daniela Godoy and collaborators. – Universidad de Buenos Aires, Facultad de Ciencias Exactas y Naturales. Professors: Guillermo Marshall y Marcelo Frias, PhD Esteban Mocskos. Professor Gonzalo Hernandez and collaborators. – Universidad de la Frontera, Departamento de Ingenieria Matemática: Professor Andres Avila and collaborators. – Universidad Politecnica de Madrid, catedra de Mecanica: Profesores Jose Maria Goicolea, Felipe Gabaldon and collaborators. – Université de Liège, Sciences Appliquées. Prof. Jean-Philippe Ponthot and collaborators. – Czech Technical University in Prague. Department of Cybernetics. Professor Vladimir Maric, Olga Stepankova, PhD Filip Zelezny and collaborators.